Rain will not put a damper on my day. In typical April fashion, it’s pouring here this morning and memories of rainy travel days swim through my mind. No sunshine, no worries on holidays there are always places to discover and pleasant surprises. 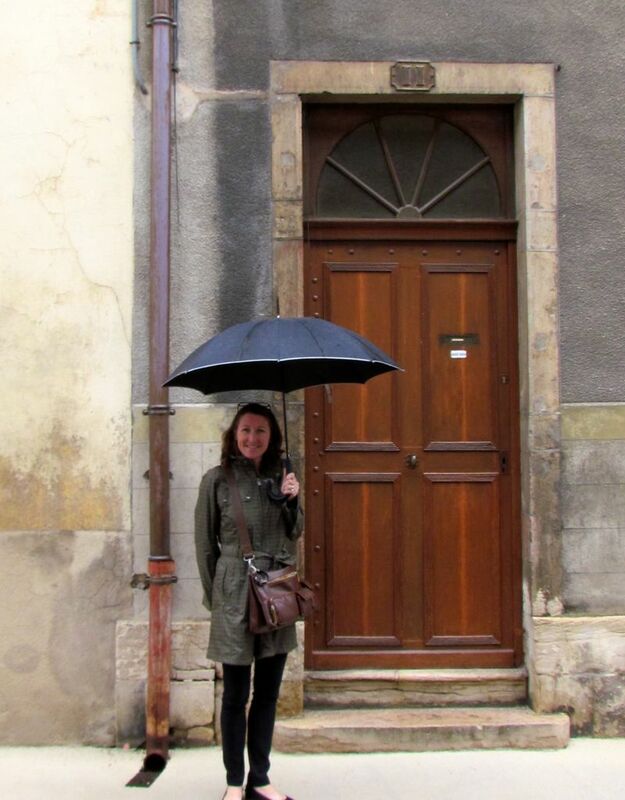 We had a few rainy days in Beaune. 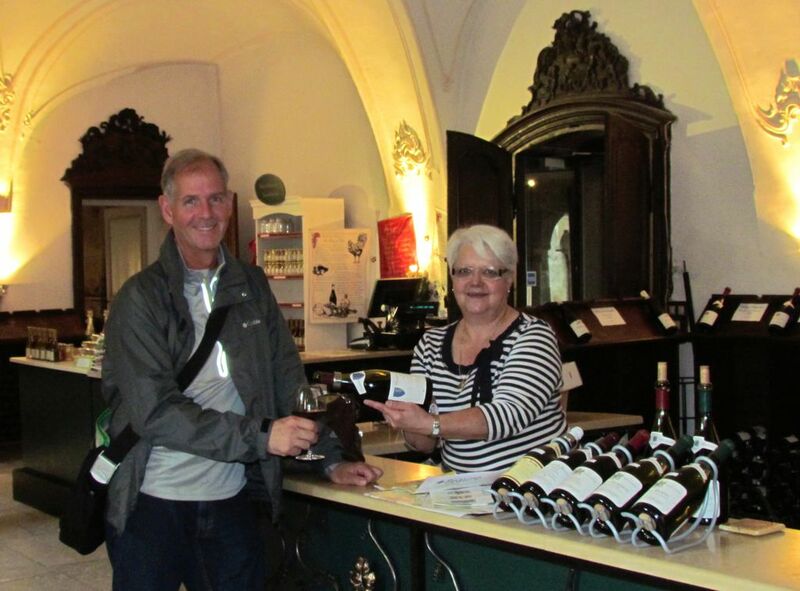 Being in France’s Burgundy wine region, there were many indoor tasting opportunities to keep us dry. 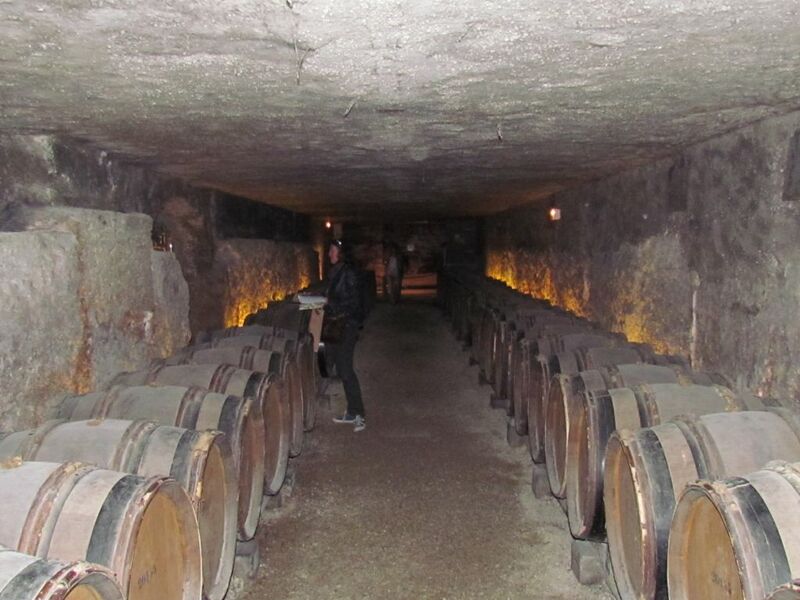 Beaune holds the reputation of having the “finest in the world” Pinot noir, cultivated since AD 100. 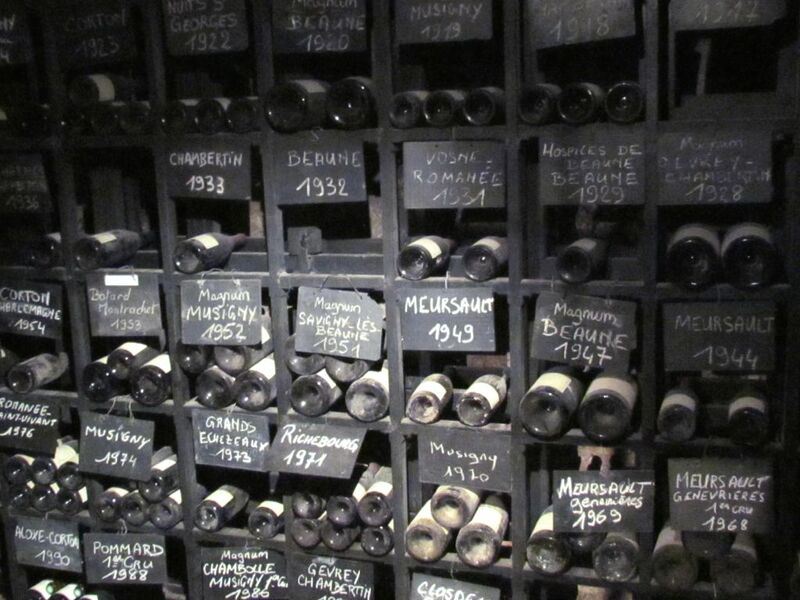 Some rare vintages of the Burgundy region. 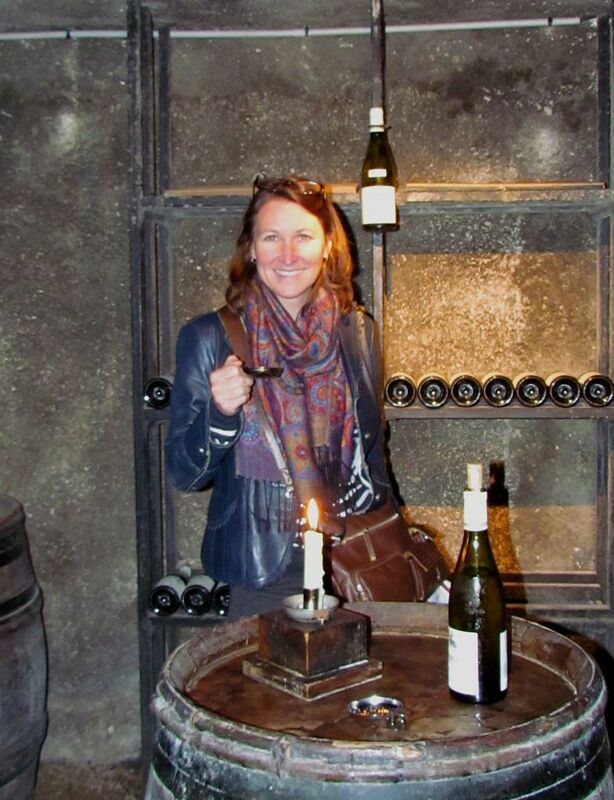 Wine tasting by candle light in the aging room. 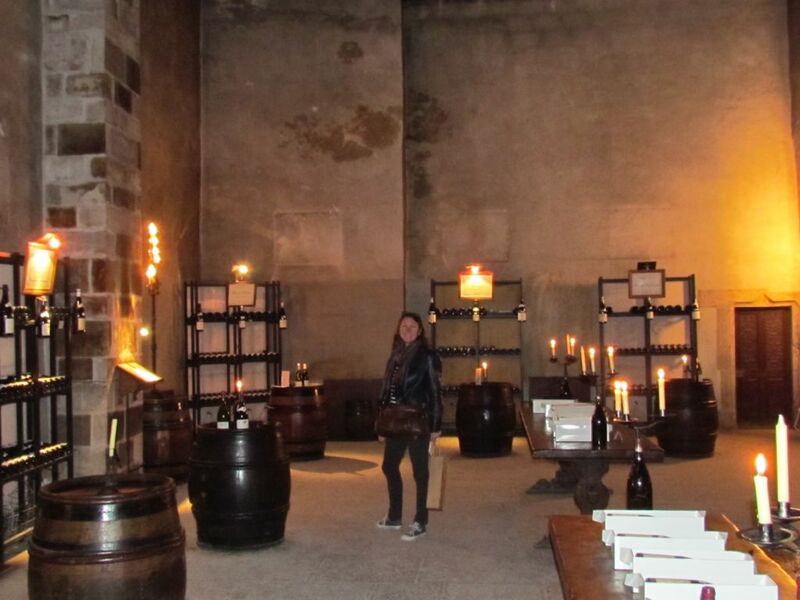 The upstairs wine tasting room in a converted 13th-century monastery. Gordon enjoying every sip of his tour. 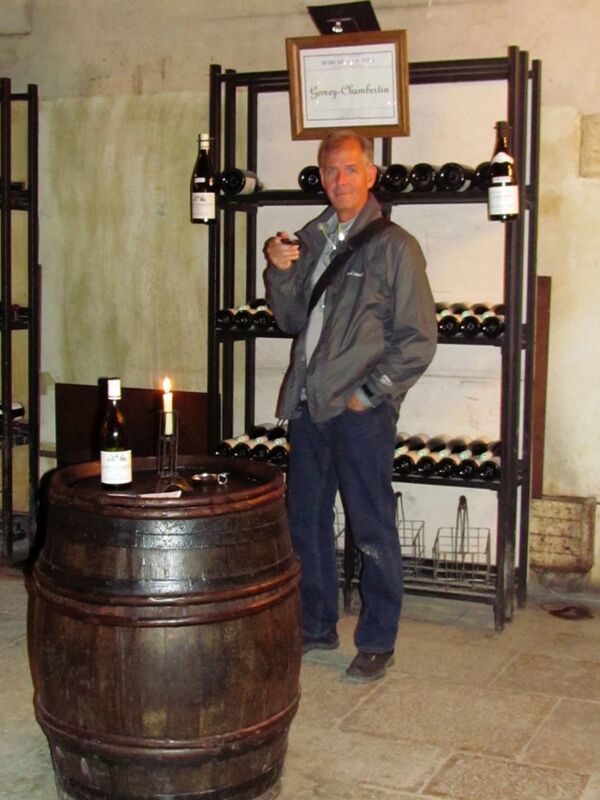 Gordon had the tasting room to himself. Gordon had the undivided attention of the tasting room lady and she was generous in her pours. Here he tasted the complex flavours of excellent vintage Pinot noir. Umbrella in hand, staying nice and dry. 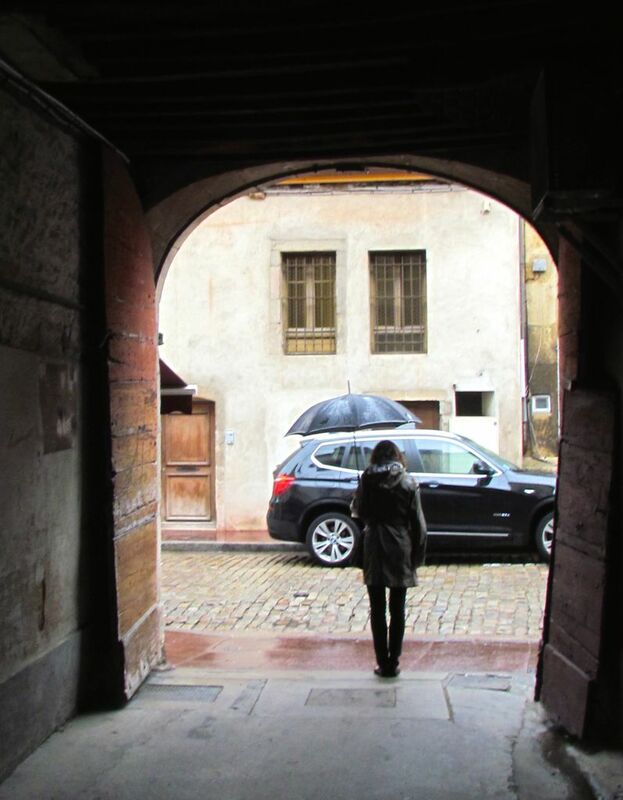 What interesting experiences have you had on a rainy day?